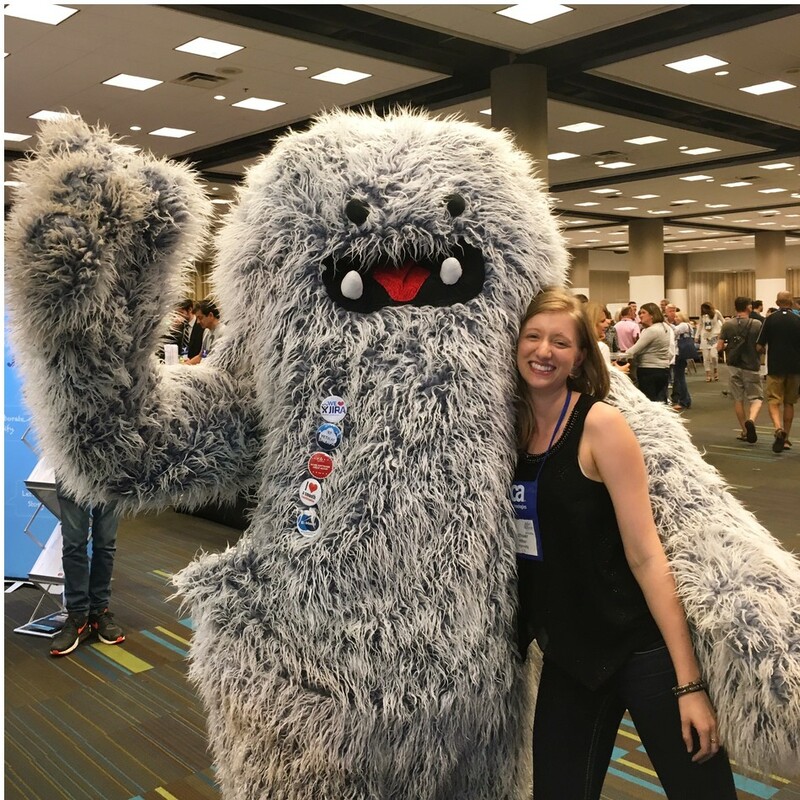 A few members of the Improving team traveled down to Atlanta, Georgia to be a silver sponsor at the Agile Alliance: Agile 2016 Conference July 25th – 28th. This annual North American conference is dedicated to furthering Agile principles and ideas and is widely known as the place where Agile tribes meet. Throughout the week at the Hyatt Regency-Atlanta, over 2,500 attendees made their way through the halls, sessions, and by the sponsor booths. 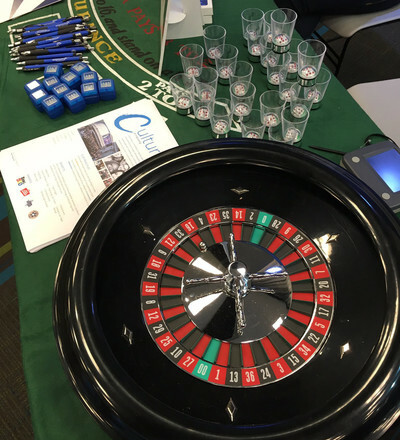 Improving had a bustling presence in the sponsor hall with a Vegas roulette theme. The 4-day conference provided over 260 sessions, 4 of which were given by Improvers Don McGreal, Jeffrey Davidson and Allison Pollard. McGreal had the honor of presenting two talks. The first about how games can actually facilitate and accelerate creative work. He also led an interactive workshop to steer participants through a complete automated Acceptance & Test-Driven Development cycle. Davidson guided his audience through "Simple Steps for Leading Great Teams." Pollard gave a lightning talk on "Coaches Say the Darndest Things" about the importance of being intentional with your language and avoiding jargon. This event was attended by Agilists from all over the globe. The attendees ranged from Scrum Masters and Agile Coaches to CEO’s and Company Founders. The Atlanta market is new to Improving, but during the event we made new friends, reconnected with old ones and learned a thing or two along the way.